The R58 is cut to the specs of the traditional P72. 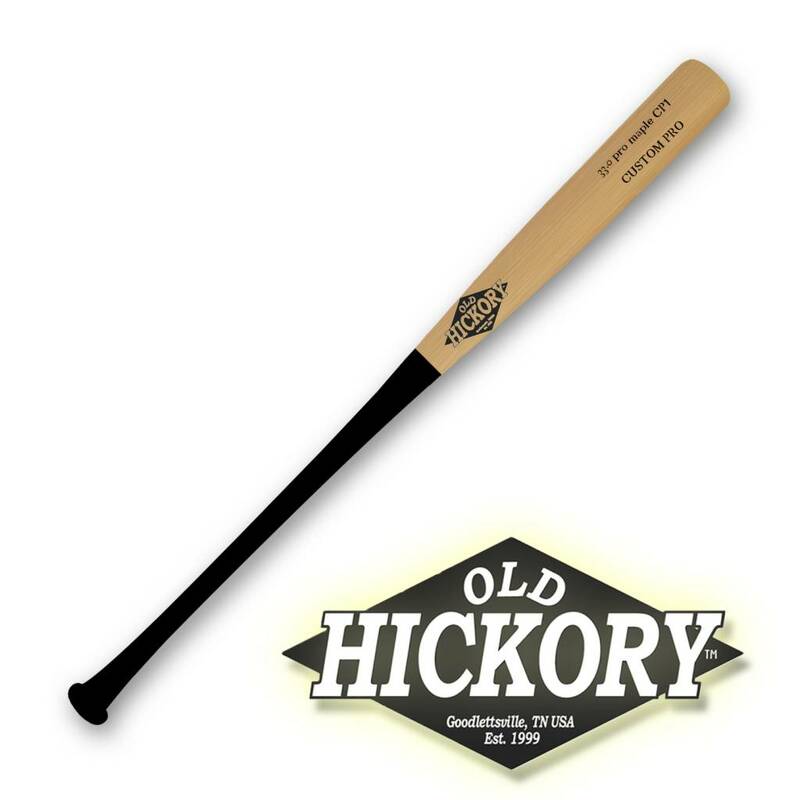 The R58 features a medium barrel and a thin handle with great weight distribution. This model is an excellent choice for players looking for a well balanced bat.